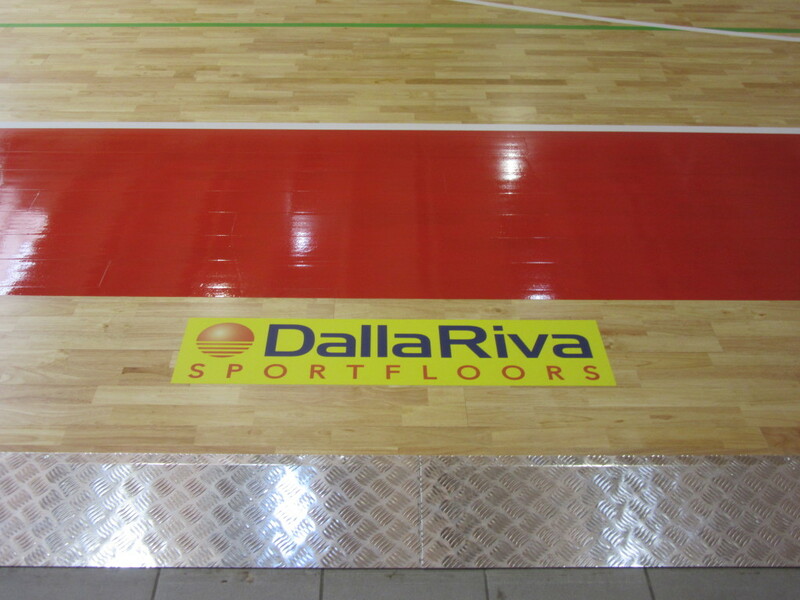 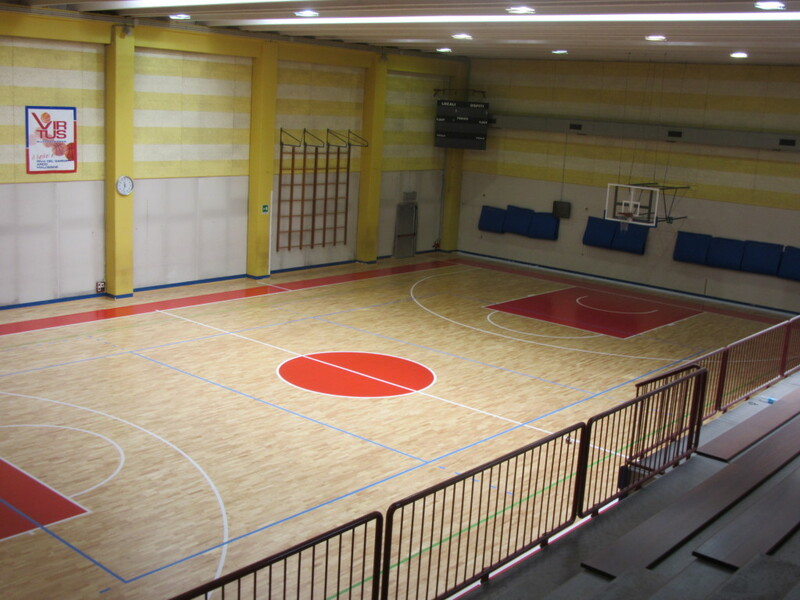 To realize the type of intervention that Dalla Riva Sportfloors has done in the gym of Riva del Garda is worth examining the pictures carefully. 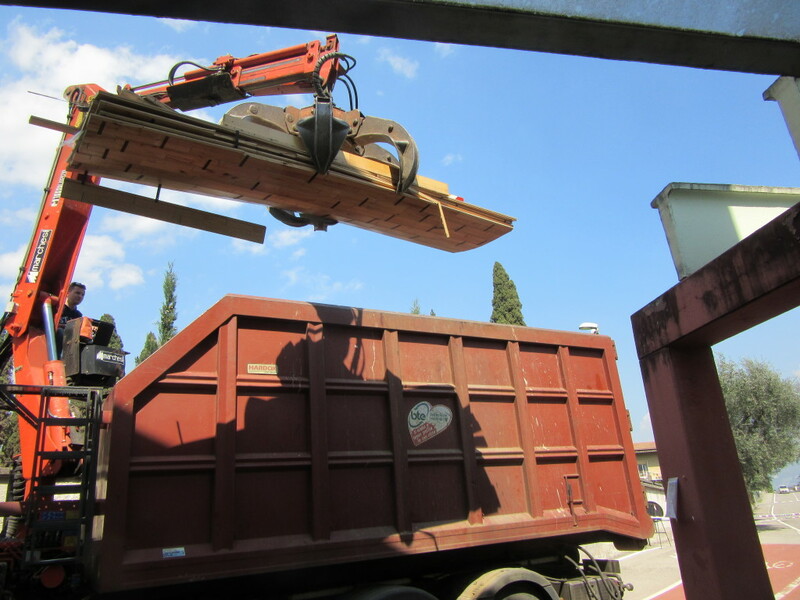 Flash triggered during the various and complex processing steps, each of which corresponding to operations that only trained and skilled technicians as those of the company of Montebelluna could support. 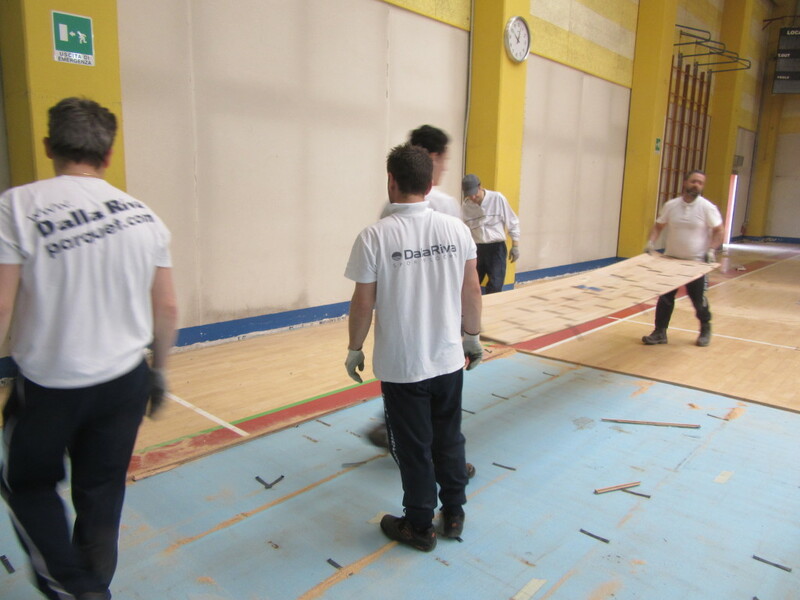 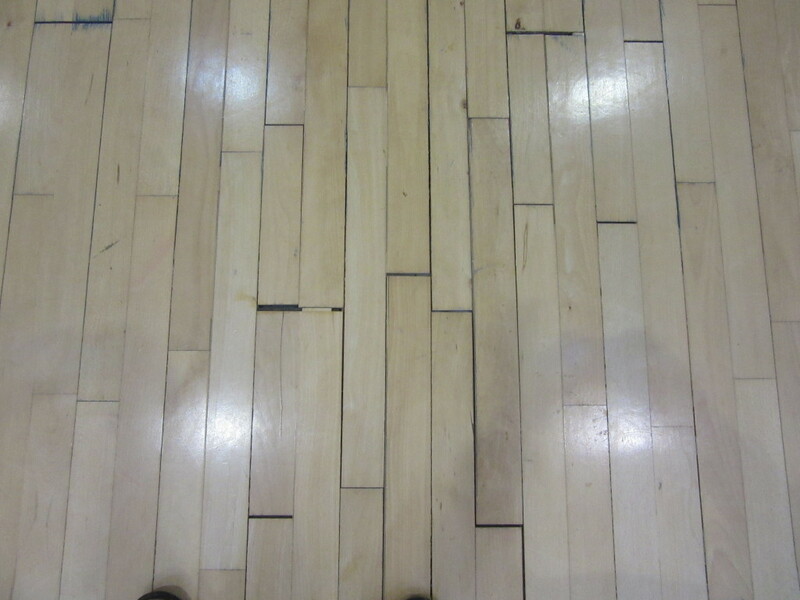 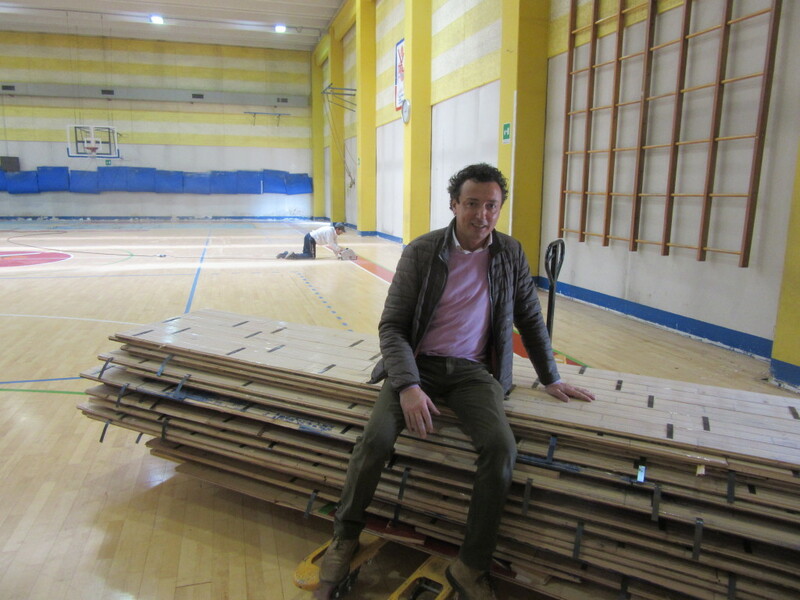 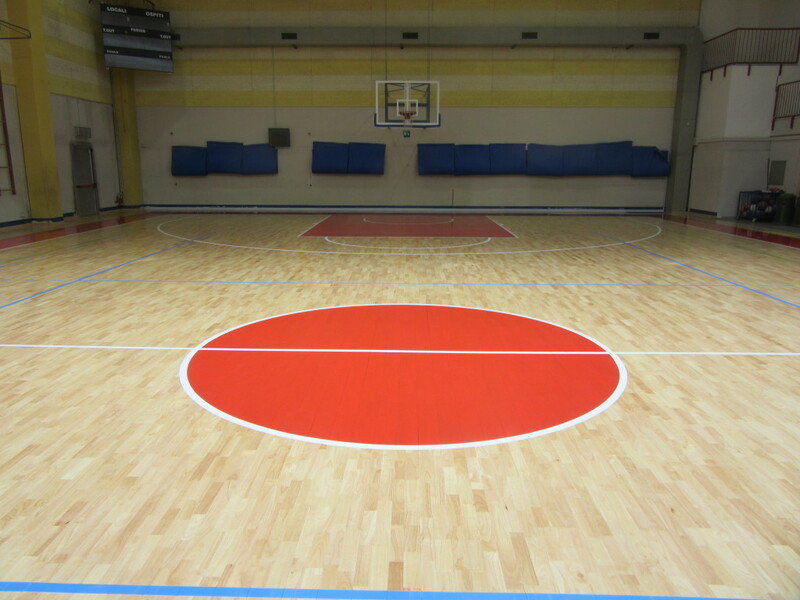 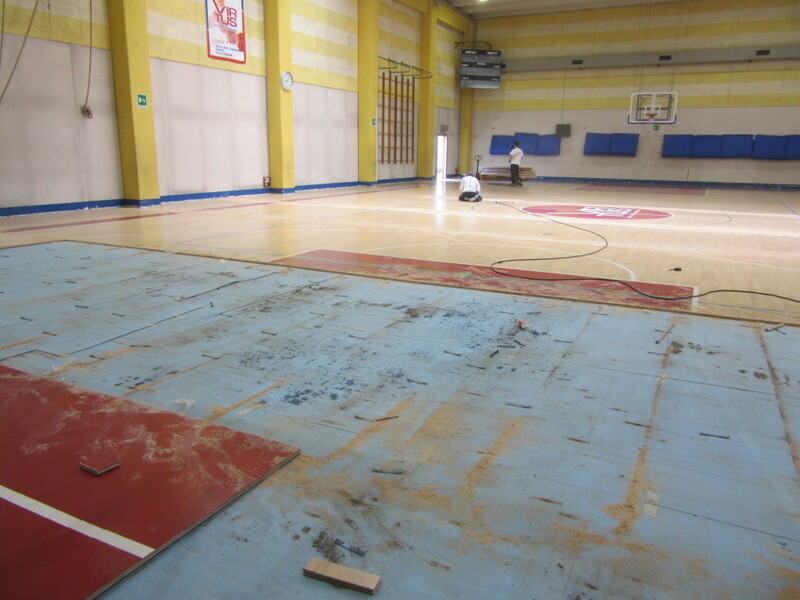 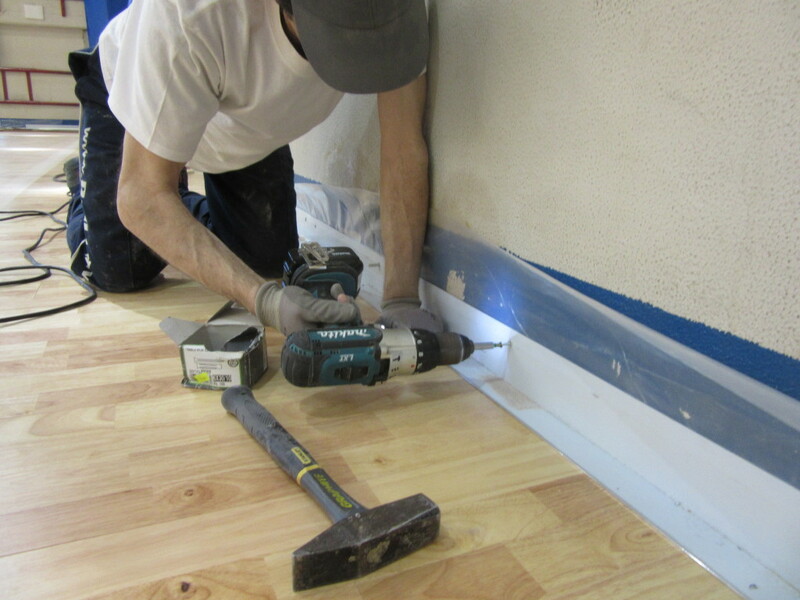 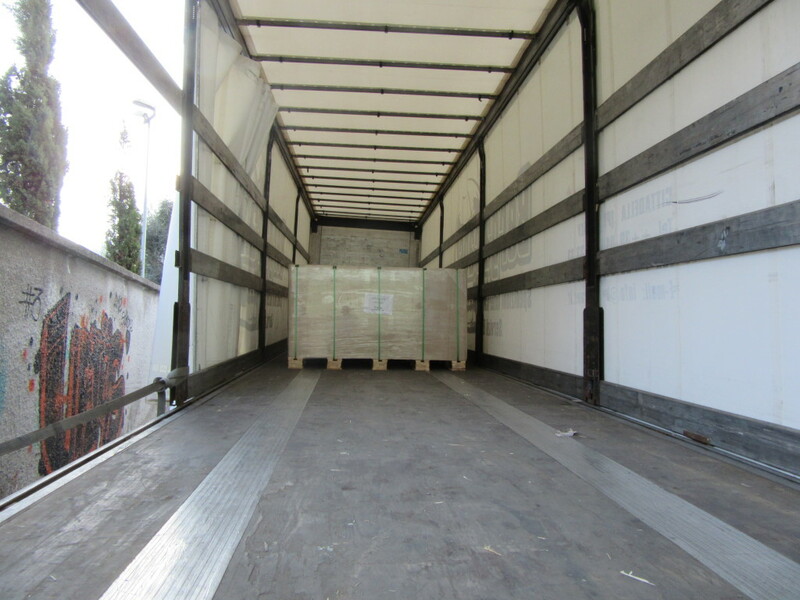 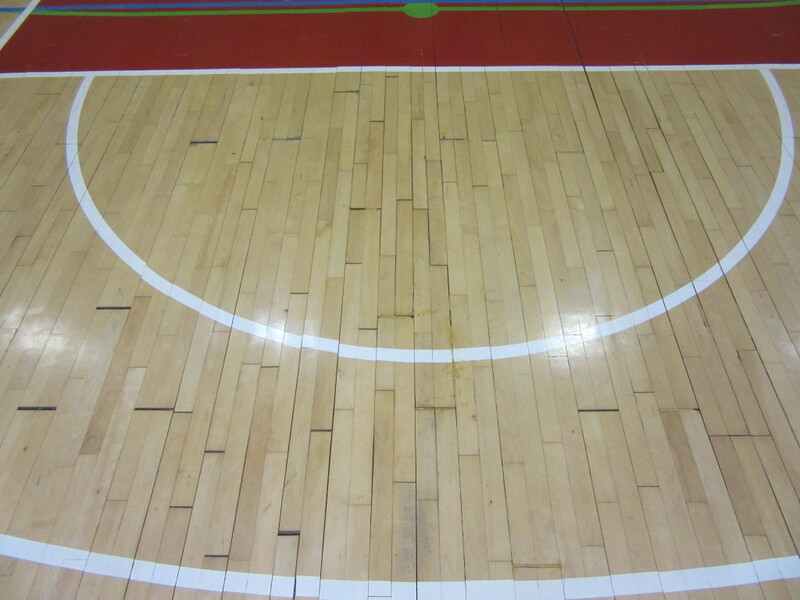 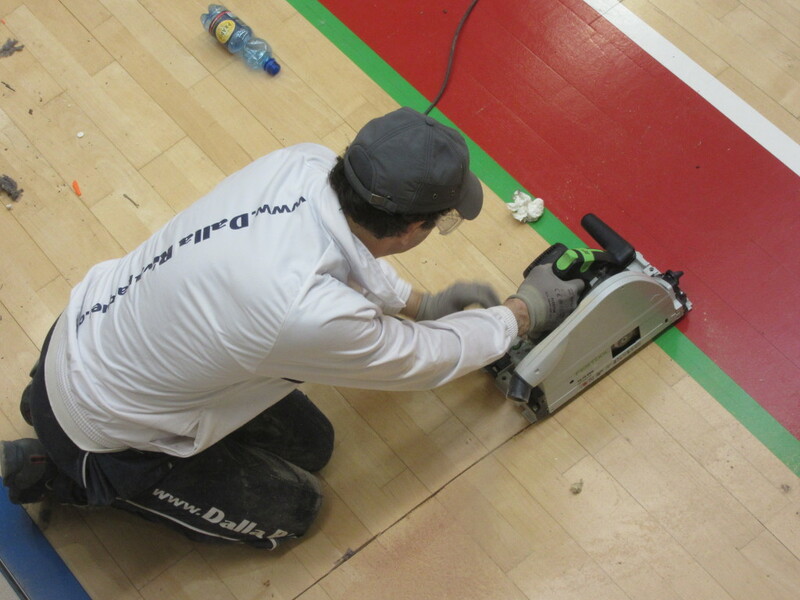 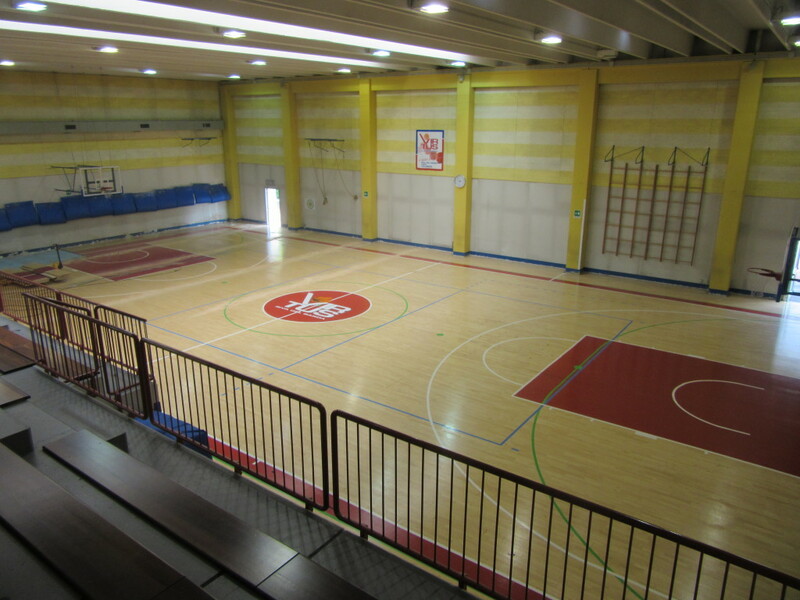 This was the complete replacement of the old sports floor which presented the obvious signs of aging and disconnections that made it absolutely impracticable; the same floor was literally dissected, removed and transported outside the sports hall before being conferred in authorized landfills. 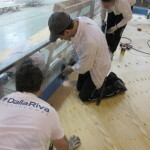 Only at this point the men of the DR group were able to begin the phases of new pose. 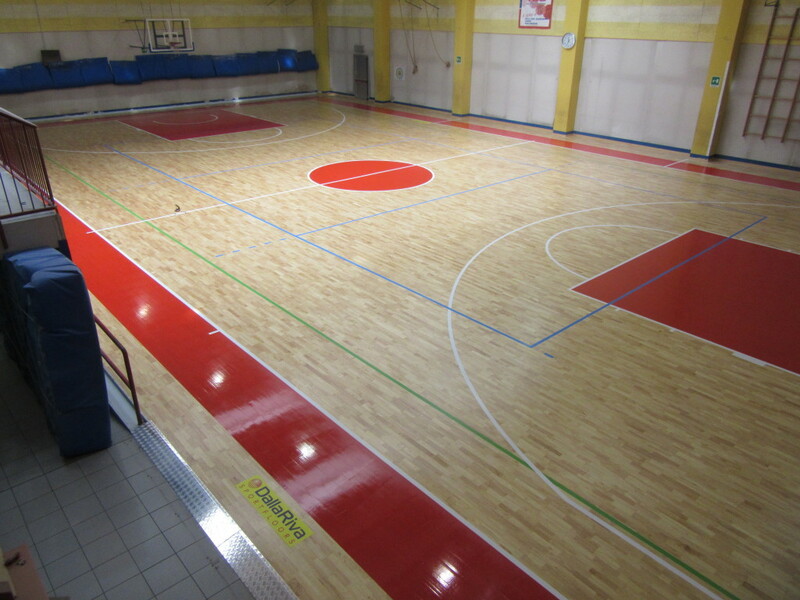 For the gym was chosen the model Compact 45 FIBA certified. 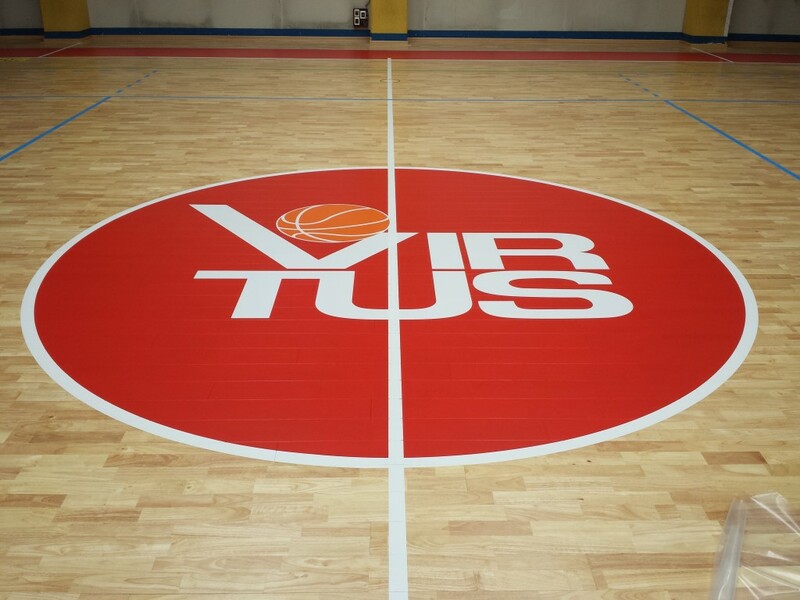 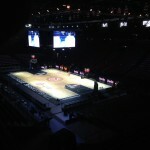 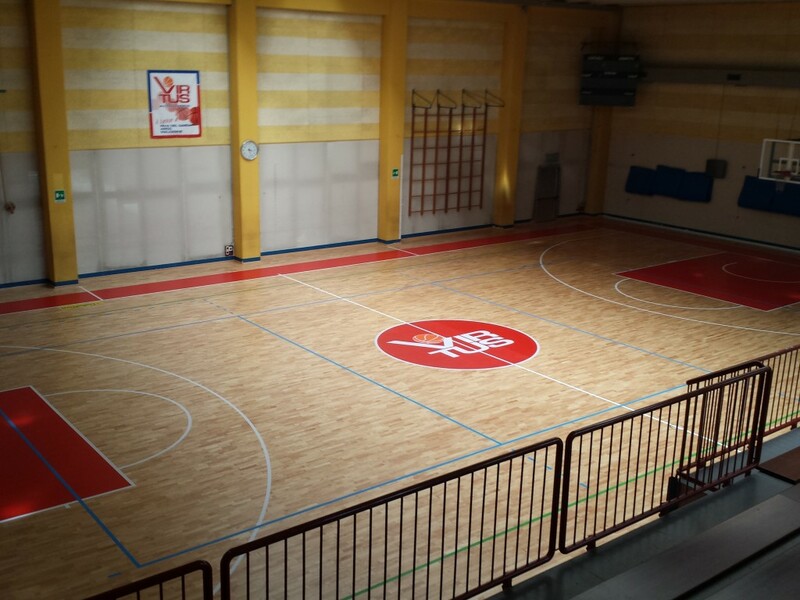 For the colors of the areas has been repurposed the red colour that already characterized the previous floor and, in addition, the midfield was again customized with the logo of the local Virtus Basketball society.